This new long player’s screw-music will penetrate deep into your ears and hunt out the pain. 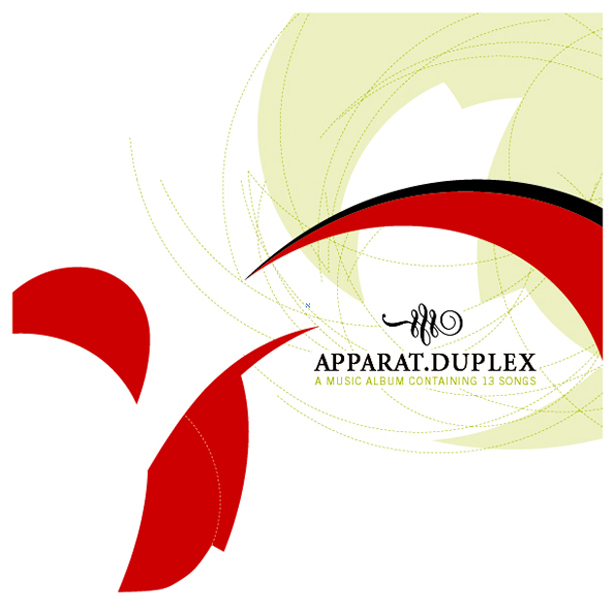 Duplex is a collection of new material, poetically absorbing you in every way, steering a symphonic cakewalk blitz through your emotions, and successfully/intentionally bypasses the mundane and empty laptop sounds of the giant sweat-shop of electronic music. It’s full of shock-and-awe, not unlike when you first took that hit of acid and listened to trance-techno (ok, maybe we’re going a little too far but hell, we’re excited about this album). Listen to the songs on headphones after a long day. Listen intently for the recipe a la Duplex: Mexican digi-mosquitoes, droning Catholic organs, heart-wrenching distorted horns, and finally the Device’s renown, shuffled thump beats .